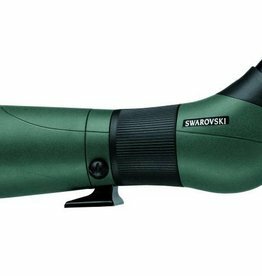 The impressive, multipurpose binoculars. 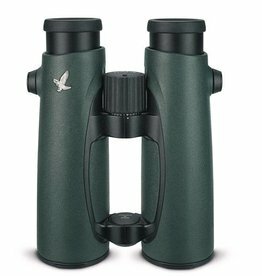 The EL 8.5x42 binoculars offer a large field of view with outstanding optics right to the image periphery. The rugged companion. 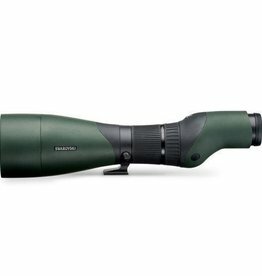 A reliable team, even in harsh surroundings: the rugged AT 101 aluminum tripod and the exceptionally user-friendly DH 101 tripod head are an ideal combination for observation in extreme conditions. 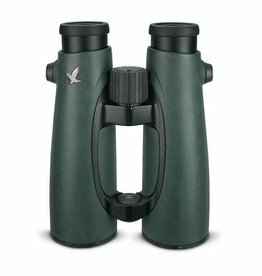 The EL 12x50 binoculars offer completely unimaginable opportunities, thanks to their high magnification and unrivalled detail sharpness, particularly over long distances. The tiniest details captured with one hand. 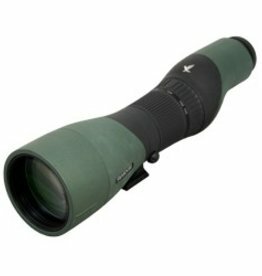 10x magnification brings you a bit closer to wildlife. A complete view. 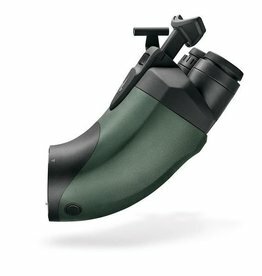 The EL 8x32 binoculars have a large field of view of 423 ft / 141 m, making them perfect for observation or viewing things in enclosed areas, such as in forests. 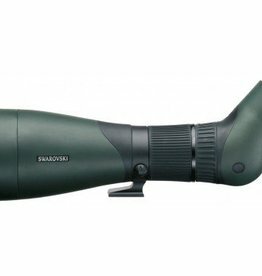 The EL 10x50 binoculars’ impressive features are their large field of view, SWAROVISION technology, and 5 mm exit pupil. 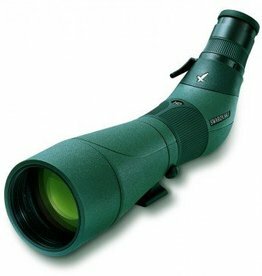 The crucial combination for achieving excellent detail resolution in poor light conditions. 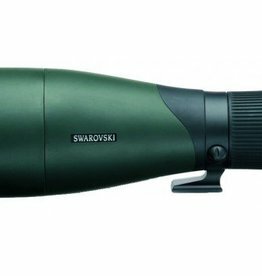 The EL 10x32 binoculars stand out thanks to their 10x magnification, providing impressive detail recognition, even over long distances and on difficult terrain, such as in the mountains. 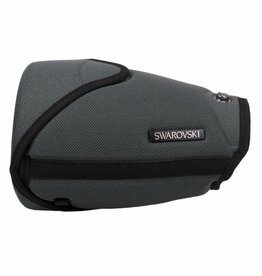 The T2 adapter ring allows you to connect your Canon digital SLR or system camera very simply to the TLS APO camera adapter. 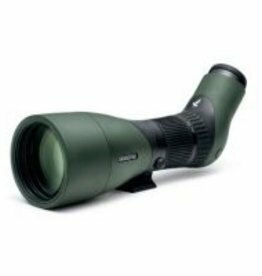 Whether you want to shoot a short video of a rare bird or take a snapshot of a deer that has unexpectedly appeared; with the DCB II digital camera base you can now capture these moments forever. 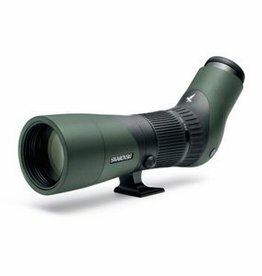 The 95 mm objective module offers outstanding detail resolution and up to 70x magnification, making it perfect for long-range viewing.